The week really flew by! With so much happening in so little time, it’d be easy to miss something. 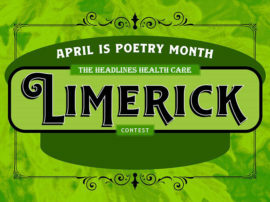 Fortunately, Health System Headlines is committed to keeping you in the know with the Week in Review! 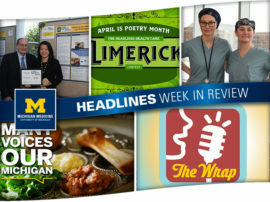 This brand-new segment is a weekly recap featuring news, stories, updates and more from around the academic medical center. Every Friday, you’ll have the opportunity to catch up on important information you may have missed. So be sure to stay in the know and check out this segment every week. Enjoy the first installment! 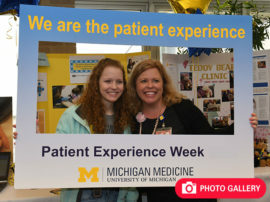 How many colleagues do you know whose hobbies positively impact the patient experience? 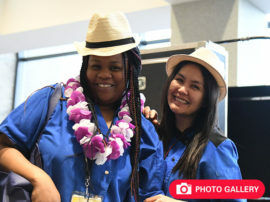 The Gifts of Art Employee Art Exhibition is one way the health system recognizes its creative colleagues, while also giving them a chance to showcase their masterpieces! Find out more about this year’s exhibition award winners — including one colleague who had never shared her creativity in public before earning honorable mention for her work. Read more! 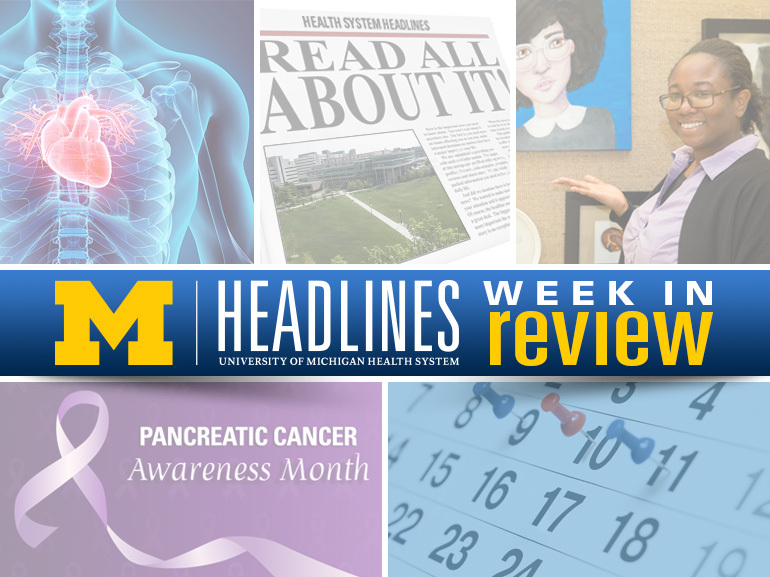 In recognition of Pancreatic Cancer Awareness Month, Headlines talks to Howard Crawford, Ph.D., professor of molecular & integrative physiology and internal medicine at the U-M Medical School. Click through to learn more about his work in fighting this “silent killer” and what keeps him motivated every single day. 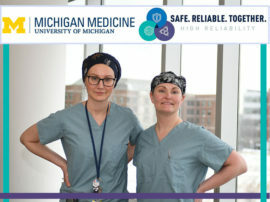 The recent Washtenaw County Heart Ball recognized a trio of UMHS researchers for the incredible work they do to make a difference in cardiac care. Do you know any of the honorees? 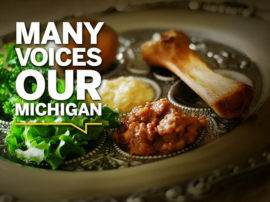 Click through to find out!